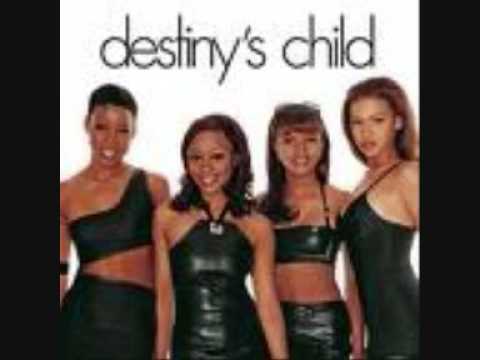 Destiny's Child is the self-titled debut album of R&B group Destiny's Child, released by Columbia Records in 1998. It featured the singles "No, No, No" and "With Me" and won Best R&B/Soul Album of the Year at the Soul Train Lady of Soul Awards, but due to both singles having a remix ("Part 2") as well as having an original version ("Part 1"), all singles preceded the album. The album spent twenty six weeks on the U.S. Billboard 200 chart, but never passed the number 63. In the UK, it debuted in the top 75 of the albums chart on the strength of its lead single, "No, No, No". 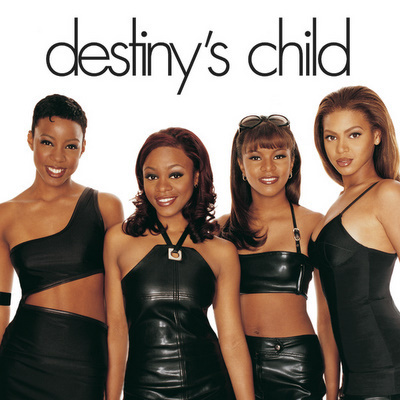 The album did go on to sell 3 million copies worldwide, and was re-packaged and re-released in several countries.